This new styling sensation banishes frizz and gives mid lengths and ends a sleek, hydrated and picture-of-health appearance. Its silicone-free, weightless formula is a dream-come-true for fine hair, adding gloss, concealing split ends, protecting hair from heat tools, to allow styling for the perfect professional finish. 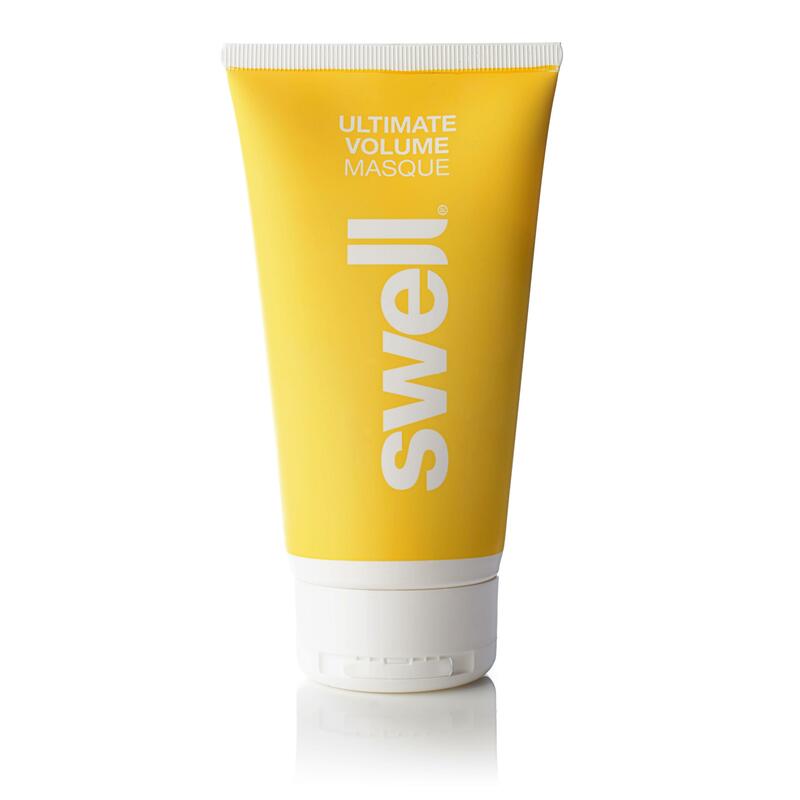 • After towel drying hair and using Swell's Root Complex apply Serum sparingly to mid lengths and ends depending on hair length and density. • Worktheproductthrough the hair for even distribution. 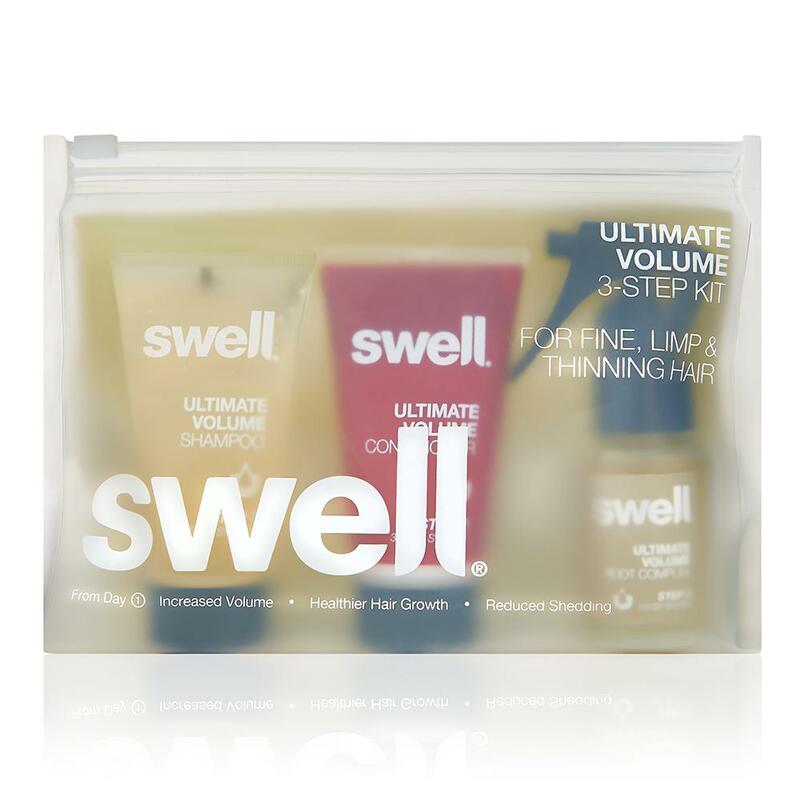 Swell Hair - Hair Swell Posted by Chris on 20th Oct 2016 I first tried the sample in the Marks and Spencer gift box and could not believe my eyes when after a few uses my hair became thicker and looked much healthier. With continued use friends and family started commenting on my "big" hair and this in turn gave me more confidence. I have gone on to buy the full size for home and travel size to take on holiday. Also bought shampoo and conditioner which are also excellent. The hair products are quite expensive but I feel it is a case of you get what you pay for and you do not need to use a lot of product to get the great results, a little goes a long way. Brilliant Posted by June on 27th Sep 2016 I got this as a small sample in M&S ...liked ut so much I bought tge full size product. Liked it so much went on to try the 3 step system. My hair looks bright & healthy, I notice there's not so much in the shower tray after I've washed it..nor so much in the comb! Doesn't need washing so often. Expensive, but you only need a small amount so should last a good while! Best of all Posted by Joan Brown on 25th Aug 2016 My review echoes some of the ones already showing, had a sample from an M&S box and found it to be by far the best I have used. My once red hair is now naturally streaked with silver and it definitely gives it a shine. Now for a criticism, I am unable to get the product in my local M&S stores so had to order it on line, and the full size product comes in a glass container, heavy and not as safe as plastic when travelling. I just hope my sample sees me through my travels and will use the glass one at home. A wonderful Product Posted by Thelma Barratt on 25th Aug 2016 I had a sample of this product in a M & S gift box and could not believe the difference it made to my fine fly-away grey hair. My hair is shiny (unusual for grey hair) and looks so healthy and much fuller. I liked it so much I ordered two tubes from your website. Thank you for making a product that actually works. Well done Swell! The best hair styler I've ever used! Posted by Margaret on 18th Aug 2016 I have fine flyaway hair and some products are too heavy causing my hair to flatten but Swell is very light and only needs a few drops. It styles easily and holds all day but the hair has movement and it shines! Addicted to this product... Posted by Kelly on 29th Jul 2016 Absolutely gorgeous product I was so happy when I used it for the first time as I have tried many of other big name brands who say they do the same thing however they don't, I am so addicted to this product and use it after every wash. It makes my hair feel like I've been for a professional blow dry, silky smooth and makes my hair last all day long. I can feel my hair getting healthier and healthier after every use. Thank you so much swell!! Life saver that I have been searching for!! Posted by Diana Brodnock on 18th Jul 2016 My search is finally over! I have fine, limp hair that requires washing every day-it clings to the side of my head by day 2! 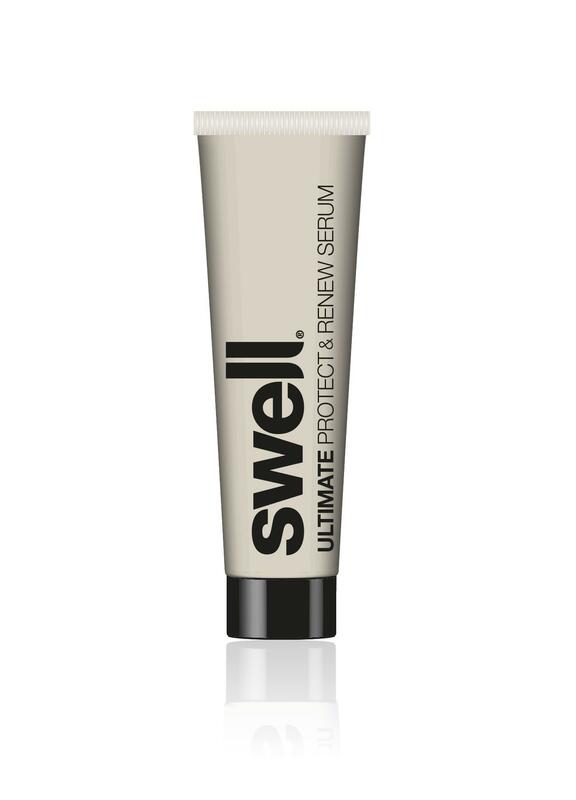 My daughter had a Swell serum sample from an M&S beauty box and I tried it-what a result! My hair was really easy to style and was shiny and soft! I immediately ordered a full size of the product as I had to test whether I would get the same result twice-and bingo four washes later it is still delivering superb results. I will make sure I never run out! seems to make my hair less frizzy too-generally a super sleek finish that looks like you have come out of the salon!